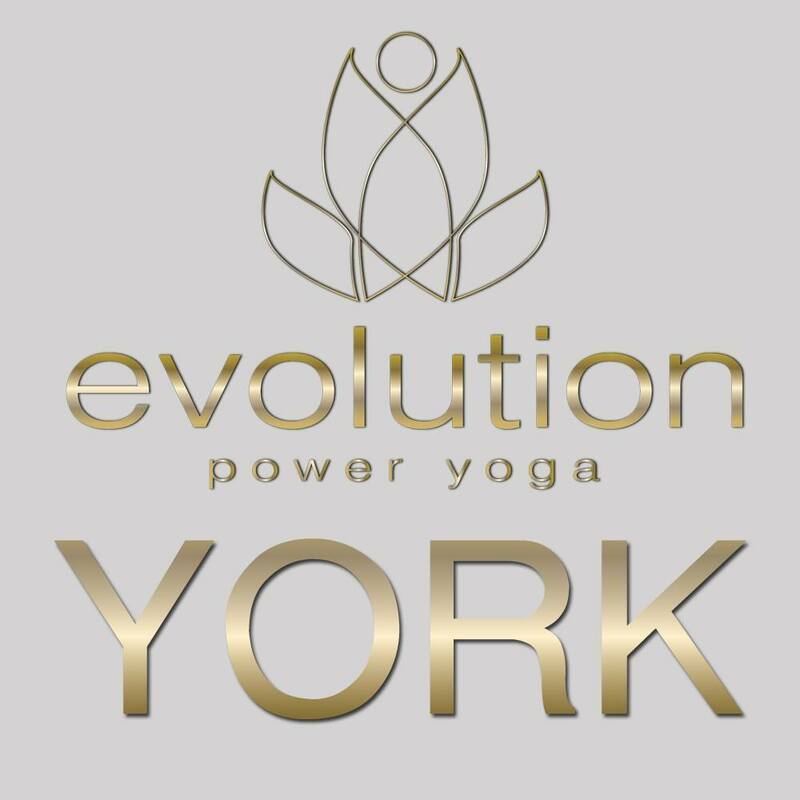 Our Yoga Classes in York include Vinyasa, Vinyasa Basics, Restorative, and Community Classes. Every class is an opportunity to express your full moment-to-moment potential. Whoever you are and whatever brings you here, whether it be to sweat + flow, sculpt + firm, relax + unwind, learn + grow, or connect + contribute, you’ll find exactly what you need at Evolution Power Yoga. You can read more about our classes or you can always stop in and speak with our friendly EPY Team Members and students!